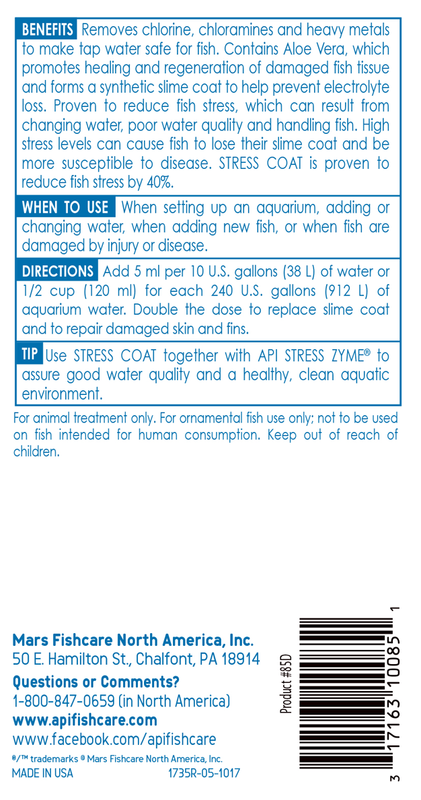 The number 1 selling aquarium water conditioner with Aloe Vera now has an improved formula for even better results. 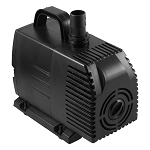 Instantly removes chlorine, chloramines and now residual ammonia from tap water making it safe for fish. Neutralizes heavy metals. 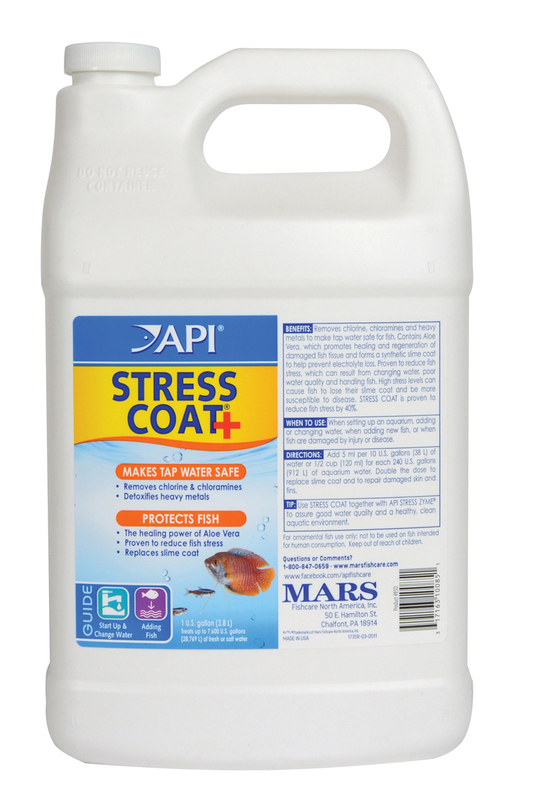 Also, replaces the natural slime coating fish need in times of stress, such as handling, shipping or fighting.